Need flooring? 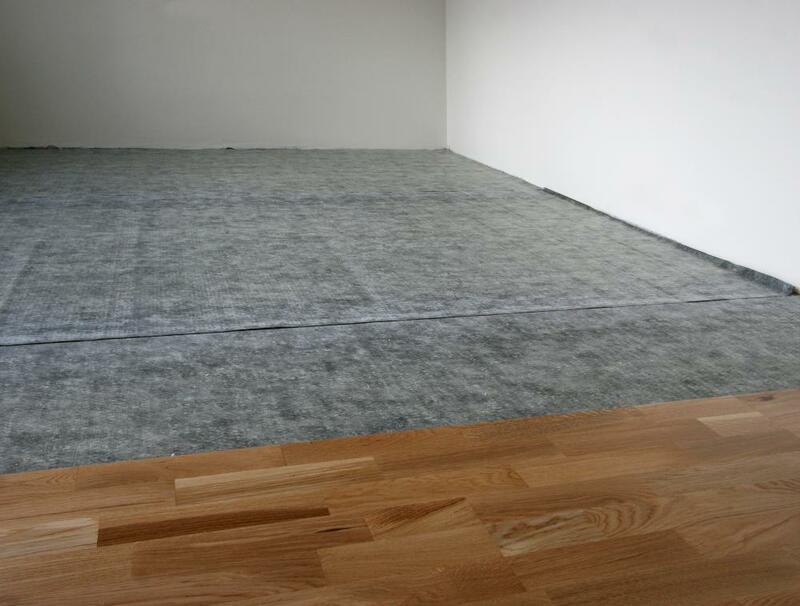 Engage the services of the flooring specialist in London, Cherry Carpets. London is located in the south east of England and is the capital city. With the River Thames dividing the north and south of London, there’s a wide diversity of landscapes including green spaces, woodland and rural areas. Much of London experiences heavy congestion on the roads, but access is possible via the M25 plus the North and South Circular. Public transport links are excellent with an Underground train service plus trams, an overground rail service, riverboats and cablecars too. If you are looking for a flooring specialist who can provide you with a great choice of London flooring and a service that cannot be beaten, look no further than Cherry Carpets. We use reliable sup pliers and manufacturers who make the very best carpets and this ensures that our customers benefit in every possible way. You may be looking for luxury flooring or durable flooring suitable for a home with children, whatever your needs we can deliver. We keep our costs down which ultimately means you pay low prices on every single line. There is no doubting that finding the right London flooring can be a stressful experience because you have to get it right. 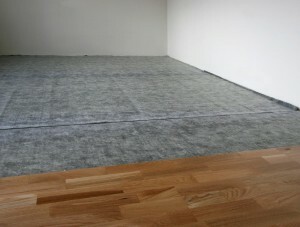 At Cherry Carpets we love nothing more than seeing our customers find a carpet that works for them in every single way. A huge range of colours and many designs ensures that everyone has a chance of finding their dream carpet. As soon as you are ready, get in touch with our customer service team, tell them your needs and let them get to work to source your perfect carpet. What you get with us is the complete package. Carpets that consist of quality, comfort and warmth and amazing prices to go with it. Regardless of your budget we will have it covered because we understand that everyone has a limit but everyone also has the right to great carpets. Are you looking for something different? Don't worry we have that covered as well because we have a superb selection of hard flooring. In some instances, hard flooring is the ideal choice because it is durable, can be wiped clean but also looks extremely good. We may be known for our carpets but trust us when we say that we are also extremely very good at supplying and fitting hard flooring! Engineered wood flooring gives you everything you need. It looks spectacular in any room and it fits in with many different styles which makes it easy to work with. It will add a new dimension to any room and with a wide range of colours and styles available you can be sure that you will find exactly what you want. This versatile flooring will not let you down and you can be sure that it will remain looking good for years to come. If you are working to a lower budget then we have the perfect solution for you. Our laminate flooring is perfect for getting an expensive looking flooring for a fraction of the cost. It works well in many situations because it is adaptable and stylish. A number of finishes allows you to turn this into the focal point of any room. Dark colours, light colours and different grain effects makes this flooring perfect for all rooms. Laminate flooring gives you the chance to give your home a completely new look without breaking the bank! Perhaps you are looking for the very best hard flooring because you want to give your home the wow factor. Solid wood flooring will allow you to achieve this. This flooring is unique in every way because it is made of solid wood but is capable of being used in busy rooms or rooms with very little traffic. Whether you are looking for a modern look or even a classic look, solid wood flooring has it all. The range of colours and finishes make it possible for you to complete the look of your room or even base the décor around your flooring. Solid wood flooring is special in every way but as we always promise – you will not have to pay over the odds for it. If you are looking for a flooring that is relatively soft under foot but also resembles the look of a solid flooring then vinyl flooring is for you. This flooring is so versatile it will work anywhere. It is waterproof, long-lasting and available in many finishes. There are wood effect designs, marble effect designs and tiled designs, whatever your needs there is sure to be vinyl flooring that fits the bill.